It is a sad day to learn we have lost one of the very greatest and bravest historical researchers of our time. R.I.P John, our community will miss you greatly. "Expect not to see the expected, instead, expect to see the unexpected"
A lyricist who co-wrote dozens of songs for The Grateful Dead, died on Wednesday. Electronic Frontier Foundation, a group Barlow co-founded in 1990, said that he "passed away quietly in his sleep." Long suffering from ALS. Dead at 76yo. World renowned physicist. Hawking was the Lucasian Chair of Mathematics at Cambridge until his retirement in 2009, the same position held by Isaac Newton, Charles Babbage, and Paul Dirac. This man will go down in history!!! 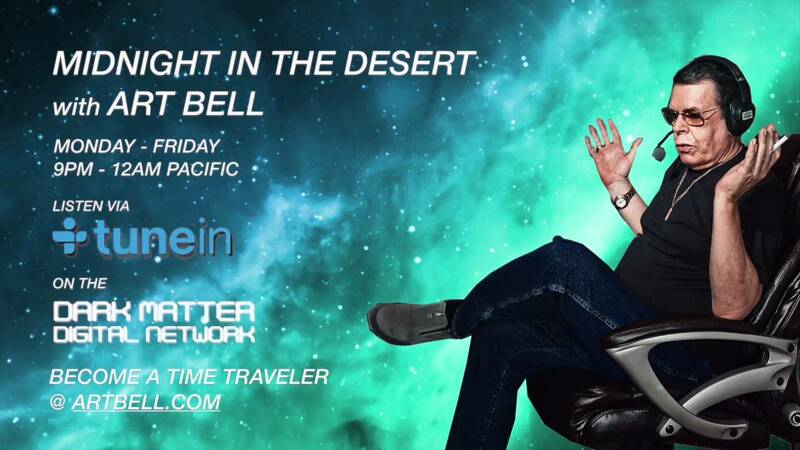 RIP ART BELL . . .
Originator and former host of late-night American radio talk show “Coast to Coast AM,” Art Bell died at the age of 72 on Friday at his Nevada home surrounded by his family. The news of Bell’s death was confirmed by Nye County, Nevada, Sheriff’s Office. The last time Bell hosted an edition of "Coast to Coast AM" was in the year 2010. In the recent years, he was more involved in the creation and production of an overnight talk show named “Midnight in the Desert” on the Dark Matter Digital Network. The current host of his former show “Coast to Coast AM,” George Noory also made an announcement about Bell’s death during his show at 1:20 a.m. local time (2:20 a.m. EDT) Saturday. The cause of Bell's death was yet to be revealed. Barbara Bush, wife of former president George H. W. Bush and mother to former president George W. Bush, passed away on Tuesday. On Sunday, family spokesman Jim McGrath said the former first lady had decided to decline further medical treatment for health problems and focus instead on "comfort care" at home in Houston. She had been in the hospital recently for congestive heart failure and chronic obstructive pulmonary disease. In 2009, she had heart valve replacement surgery and had a long history of treatment for Graves' disease, a thyroid condition. "My dear mother has passed on at age 92. Laura, Barbara, Jenna, and I are sad, but our souls are settled because we know hers was," George W. Bush said in a statement Tuesday. "Barbara Bush was a fabulous First Lady and a woman unlike any other who brought levity, love, and literacy to millions. To us, she was so much more. Mom kept us on our toes and kept us laughing until the end. I'm a lucky man that Barbara Bush was my mother. Our family will miss her dearly, and we thank you all for your prayers and good wishes. Last edited by newyorklily; 04-18-2018 at 05:42 PM. Disclosure begins at home so start a conversation about UFOs. Actress Best know as Lois Lane in the 1978 Superman series of movies. Her life was something of a cautionary tale. Very public meltdowns, from her battle with bipolar mental disorder, made headlines. She went on to become an advocate for treatment of the mentally ill.
A reminder to all, no matter how successful no one is immune. 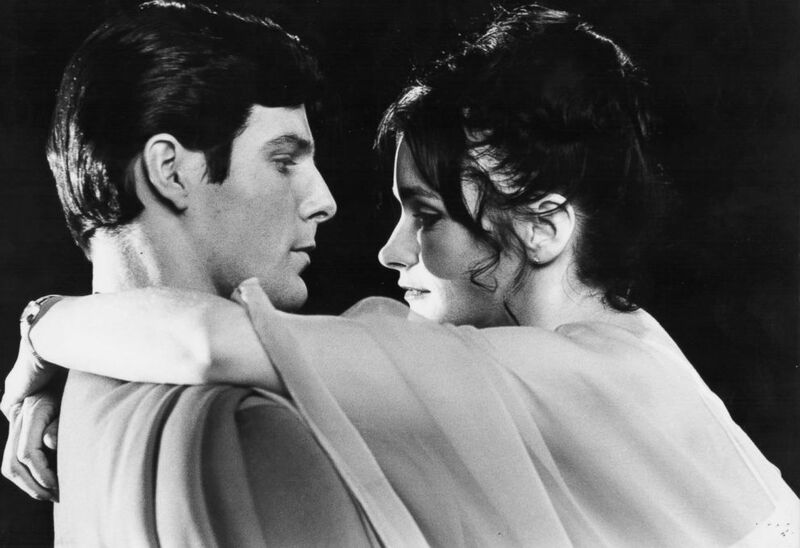 Margo Kidder and Christopher Reeves. NASA astronaut Alan Bean, fourth man to walk on the moon, dead at 86.